Apart from the biochemical and genetic models, there are many psychosocial theories including psychodynamic, cognitive behavioral, phenomenological, existential, biochemical as well as social construction perspectives in explaining the cause and recovery of schizophrenia. However, in professional intervention and services, all these psychosocial theories are undermined. 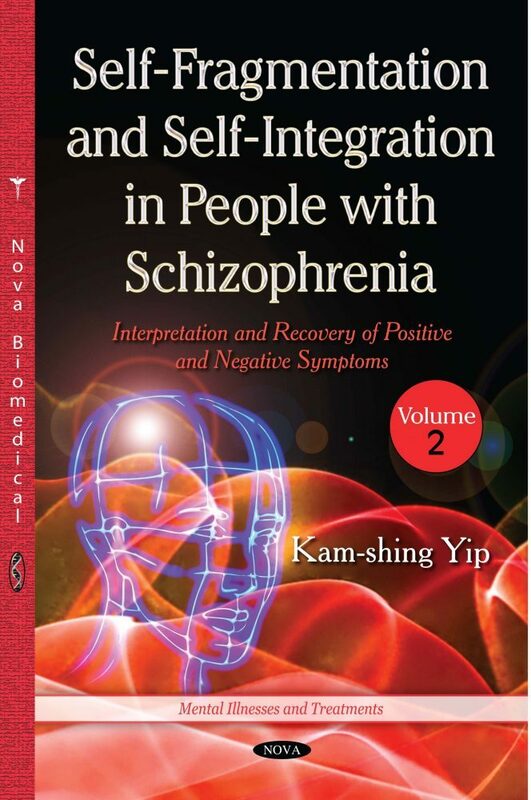 In Volume I, the book serves to bridge this theoretical gap by a profound revisit of different perspectives and concepts in self-fragmentation and self-integration of persons with schizophrenia.